The best homemade tartar sauce recipe is easy and is made with capers and dill relish. 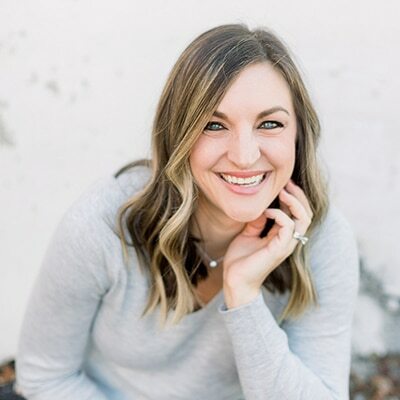 Paleo, whole 30, and keto friendly with a vegan option. It’s flavor is unbelievable and it definitely will elevate your next Friday night fish fry or your favorite seafood dish. Makes about 1 1/2 cups. Up until a few years ago, I despised tartar sauce. I just couldn’t figure out why people would want to ruin their fish by using it. That is, until I had homemade tartar sauce at a restaurant. I will never be able to remember what restaurant it was, but it changed my life. Their tartar sauce was more than just pickle relish and mayonnaise. It was a truly flavorful sauce, complete with capers, chives, and Dijon mustard, and it’s the tartar sauce that inspired this recipe. 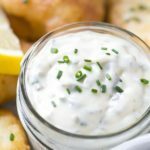 What makes this the best homemade tartar sauce is undoubtedly the capers and fresh chives, but it doesn’t hurt that it’s easy to make and completely dairy free, either. what are the ingredients of tartar sauce? I’ve always been a big fan of making my own condiments. I love fresh salad dressing, and I’ve been making homemade cocktail sauce forever. 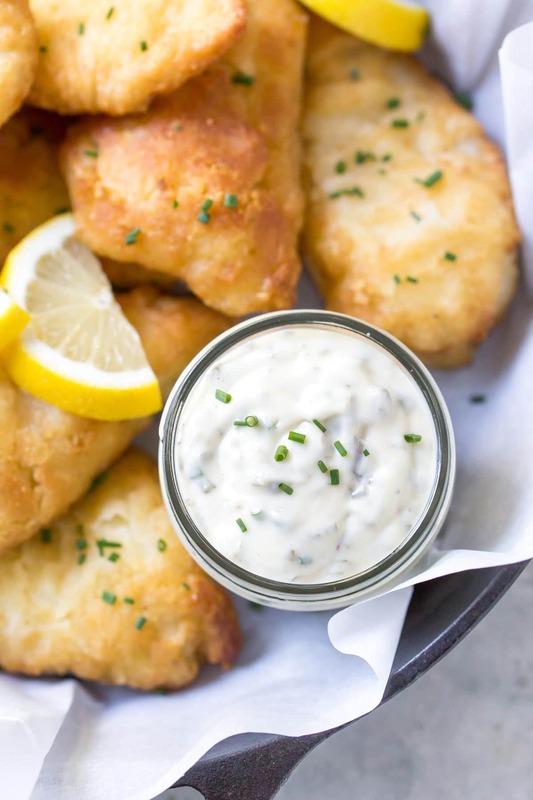 But, homemade tartar sauce might be the single best condiment you can make for yourself. It blows store bought sauce out of the water, which is convenient since it’s a condiment for fish (pun intended). I made this particular batch of tartar sauce for frozen beer battered cod that we bought at Costco. 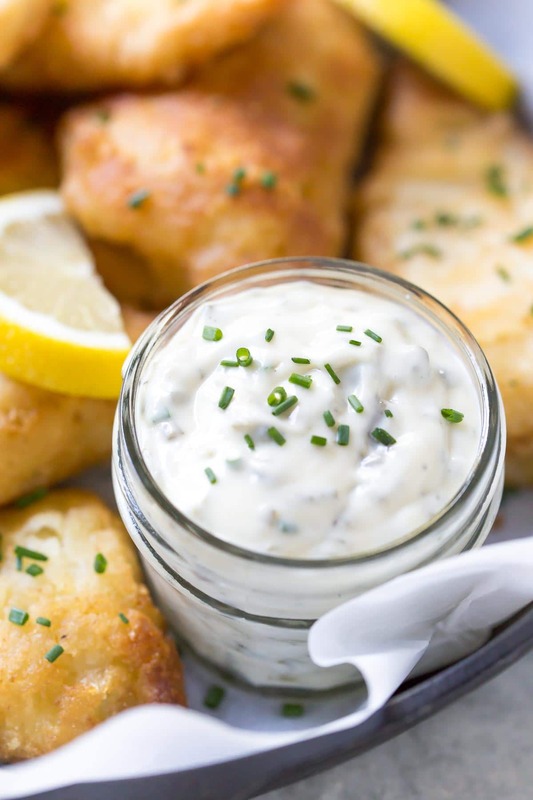 It might not seem like much, but the homemade tartar sauce made even a super easy dinner taste great, which is great when you’re not in the mood to cook or you’re just too darn hot – like everyday this week. 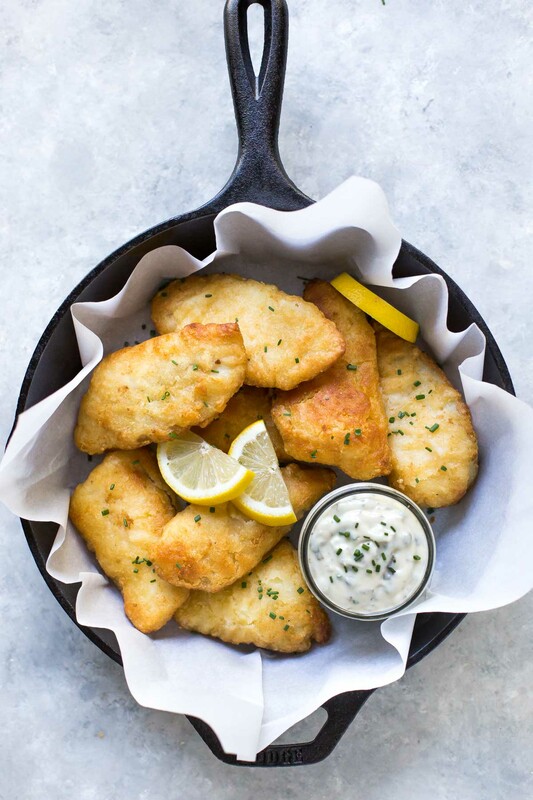 This tartar sauce would also be great with baked fish, crab cakes, salmon burgers or even your favorite fish cakes. It’s a very versatile sauce. Making this tartar sauce recipe couldn’t be easier. It’s a mayo based sauce, so you can use your favorite store brand, or make your own mayonnaise by following my homemade aioli recipe. 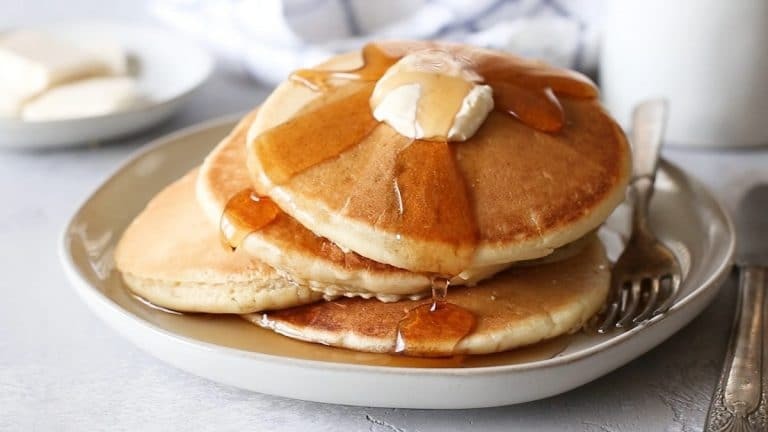 When I use store bought, I typically by the canola oil version because it’s a little, but not as sweet as the low fat versions. Add everything into one bowl and stir gently to combine. Make sure you don’t mix until you have everything measured and ready to go because you can easily over mix mayonnaise, which will result in a thin, messy tartar sauce that you won’t even want to eat. How long does homemade tartar sauce last? 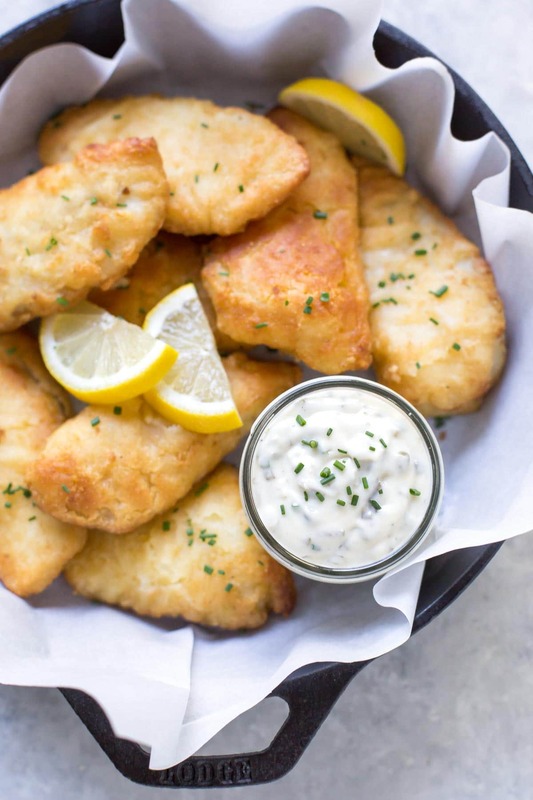 This tartar sauce recipe should last in the fridge for as long as the ingredients hold up. Provided you’re using ingredients with reasonable expirations dates, and relatively fresh chives, you should be able to keep it up to two weeks. If you’re using homemade mayonnaise, be sure to use fresh eggs and factor this in when you’re deciding how long to keep it. I typically toss mine after a week, just to be safe. Use your favorite brand of mayonnaise, or make your own. Just don’t over mix your ingredients. Customize it to your taste: add as many chives and capers as you want. Don’t substitute sweet relish. You really need the dill if you want your sauce to taste like traditional tartar sauce. In a medium bowl, gently stir the ingredients together. Adjust seasoning with salt and pepper. Optional: let tartar sauce to sit for 30 minutes in the fridge to allow flavors to develop. How long will your tartar sauce last in the fridge? Will it freeze? I wouldn’t recommend freezing it. Mayo based things don’t do too well in the freezer. It should last for about a week. Maybe two depending on how fresh the ingredients are that your using. The one I learned from my MIL uses pickle juice, chopped pickles and shredded sweet onion (and spices). Oh that sounds delicious! I will have to try that next time I make it. I would love to know what spices you use. This is seriously the best tartar sauce I’ve ever had! This tartar sauce is amazing! 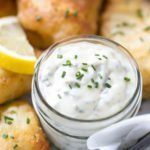 I’ve eaten a lot of fish, both at home and at restaurants (growing up on Vancouver Island) with and without tartar sauce before but I could eat this tartar sauce all day long with any fish!